Published on May 3, 2010 in Elections, General T&T, PNM and Politics. 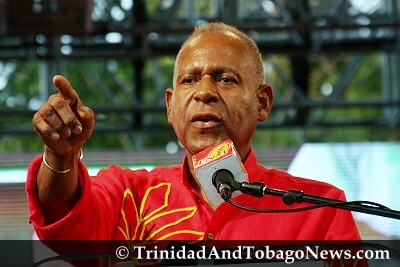 1 Comment Tags: Keith Rowley, Patrick Manning, Politics, T&T Govt. 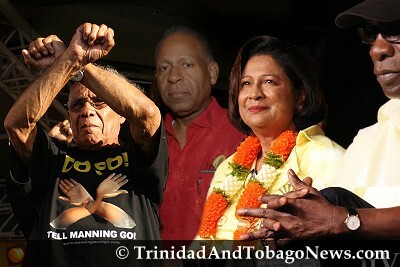 The People’s National Movement (PNM) presented its slate of candidates yesterday at Woodford Square, Port-of-Spain, for the May 24th General Election.